Following the success from 2018, the Split Second Film Competition is back for its second year. Conceived by Taboo for the Transport Accident Commission (TAC), with the Melbourne International Film Festival (MIFF), the competition aims to change the way young people think about using mobile phones in cars. More than 270 young drivers aged 18 – 25 have lost their lives on Victorian roads in the last 10 years, making the competition an important initiative within TAC’s Towards Zero strategy. The Split Second Film Competition invites all Victorians aged between 18-25 to come up with an idea for a 45 second film that tackles mobile phone related driver distraction. 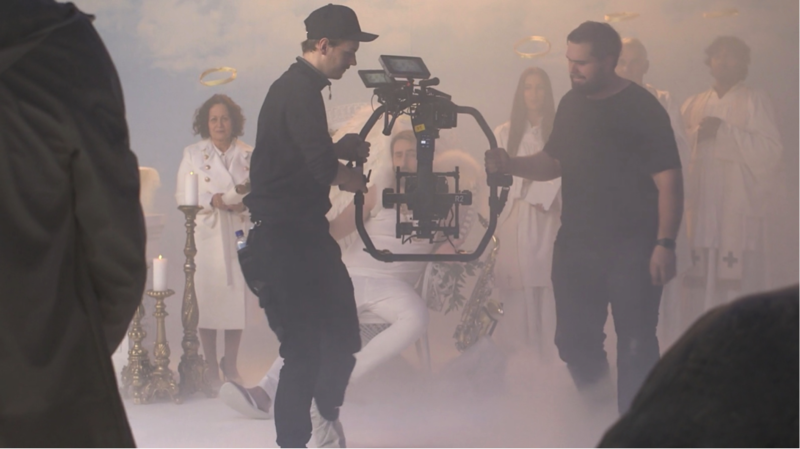 Judged by a panel of film and advertising industry professionals, the lucky winner will receive a $50,000 production budget and have their idea produced by award-winning production house, Airbag. The winner will also receive $5,000 prize money and have their film shown before all MIFF screenings – over 530 total – throughout the festival and the regional travelling showcase. 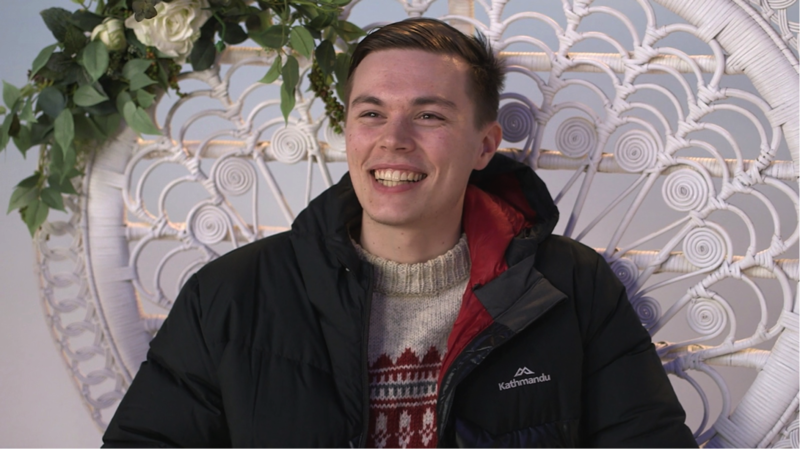 Last year’s winner, Callum Borthwick (pictured), a 21 year-old film student from Swinburne, is proof that the competition opens doors for aspiring filmmakers looking to enter the industry too. Artistic director of MIFF, Al Cossar, hopes the platform inspires creativity across all Victorians. Find out more about the Split Second Film Competition and how to enter at miff.com.au/splitsecondfilmcomp. …the crop marks on those posters.